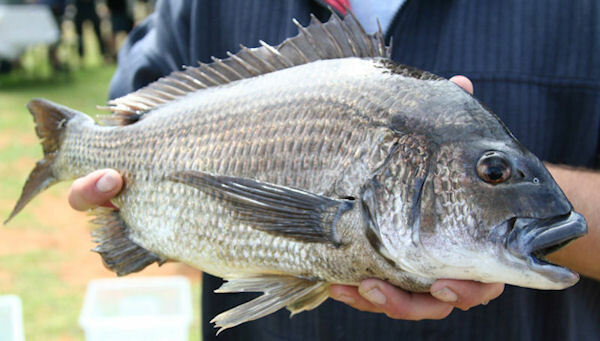 Gold Coast Bream Series Spring Shooutout Rd 2 Iluka Full Results And Video Wrap up. by Gold Coast Bream Series. Morning flick at Gold Coast. anyone up for a comp on the sunny coast?